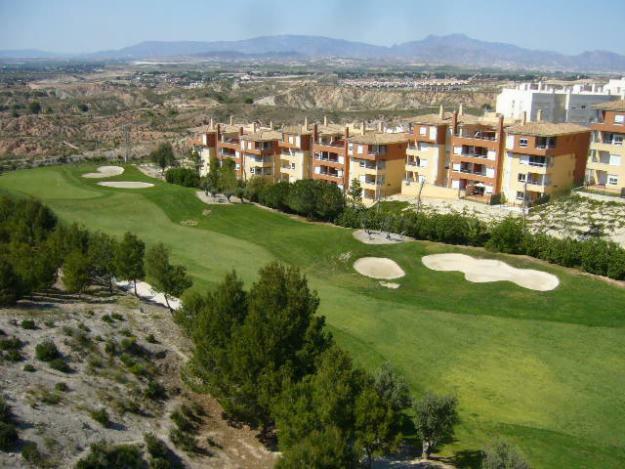 Development located between mountains and trees in the Molina de Segura municipality, north of the city of Murcia. 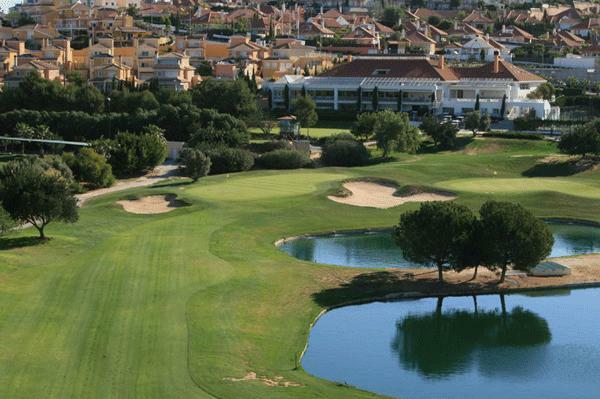 This is certainly one of the most prestigious developments in the region, partly because of its excellent golf course. Altorreal offers a wide variety of services and quick access to other nearby developments, including La Alcayna and Los Conejos, among others. Altorreal is also well connected to Murcia city and its malls, such as Thader and Nueva Condomina, to name a few. 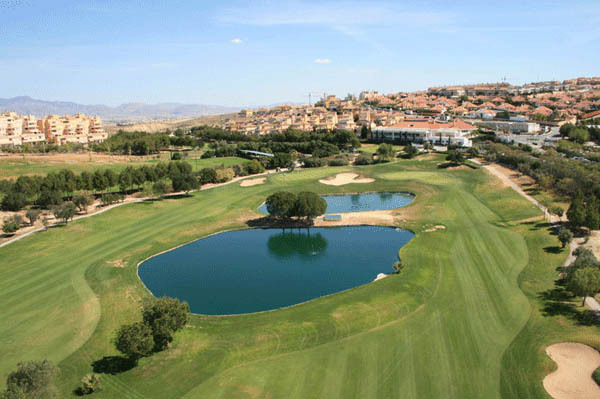 Located on the Molina de Segura mountains, Altorreal is an excellent 18-hole golf course designed by Dave Thomas and known for its innovative use of water, as evidenced in holes 9 and 18. 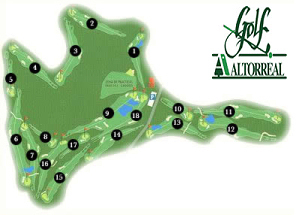 Features: 6,220 meters distributed in 18 holes, par 72.